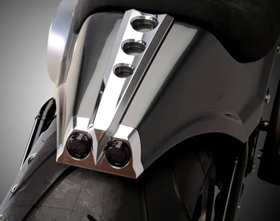 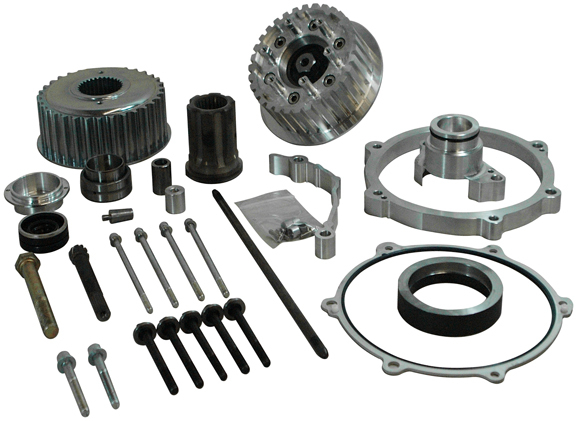 Our transmission offset kits will enable you to mount an extra-wide tire on your stock 2012-13 Twin Cam Softail or Twin Cam Breakout. 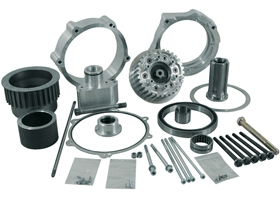 Kit includes all necessary components for the primary offset. 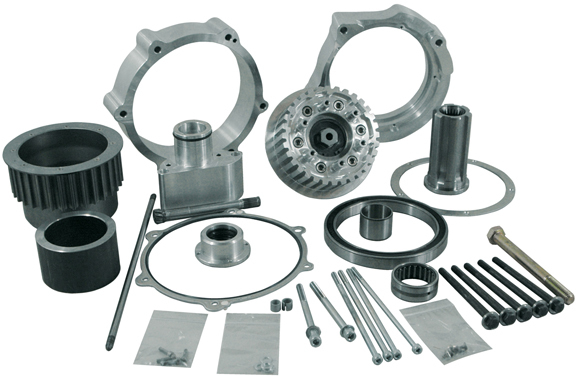 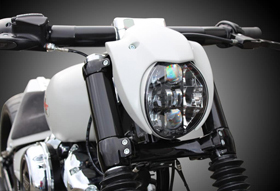 NOTE: kit does not include swingarm, belt, wheels, rear pulley, brake calipers, rotors, tires or rear fender.